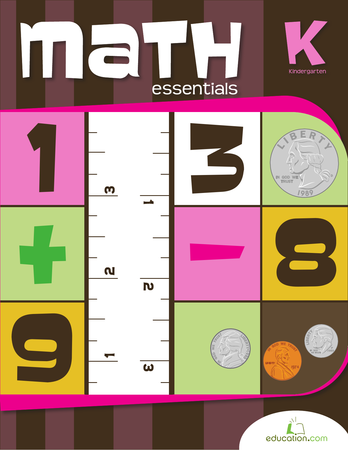 Kindergarteners are preparing for entering grade school, a step that relies heavily on their understanding of basics such as shape and colour recognition. 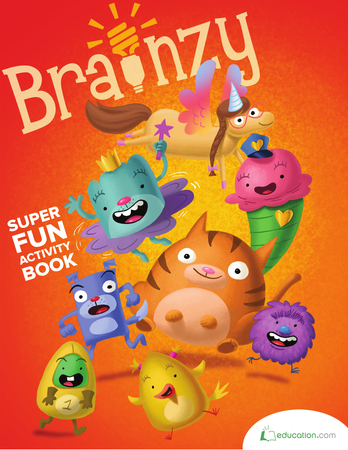 These skills help children develop proper reading technique and learn how to identify objects in the world around them. 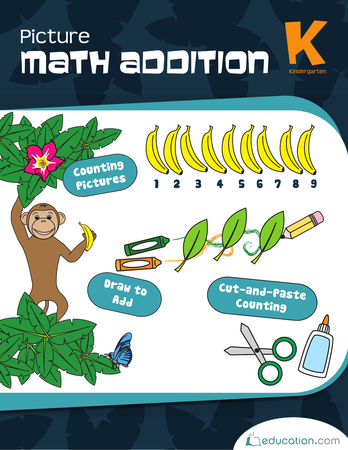 These year one geometry resources teach pattern recognition which aids in word recognition, a key skill in language development. 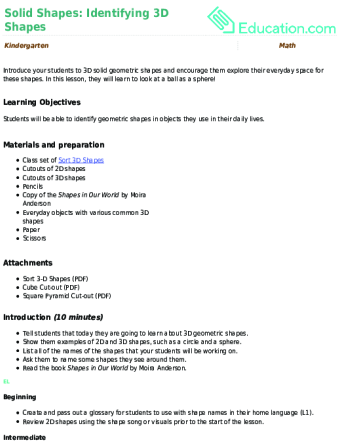 Advanced students may consider using our Year two geometry resourcesAs well. 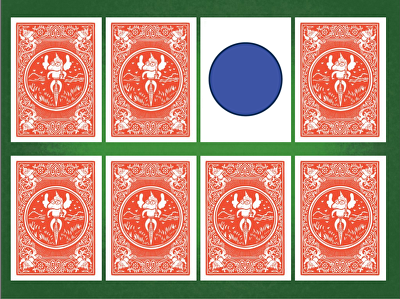 Kids match shapes in this digital memory game. 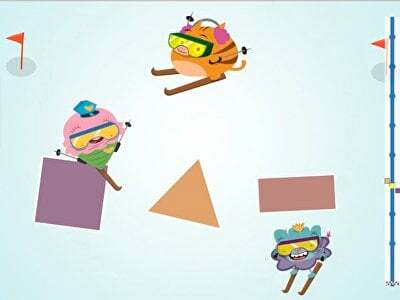 Kids sort 2D and 3D shapes in this engaging geometry game. 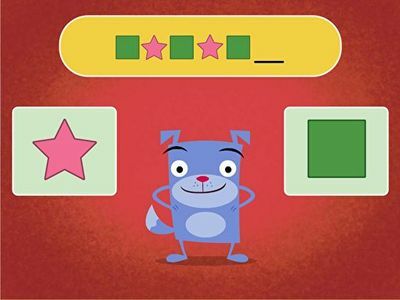 Kids practise recognizing patterns with Floyd's fun patterns quiz. Identifying shapes and colors will come easily to students after listening to songs, playing bingo, and coloring a worksheet! 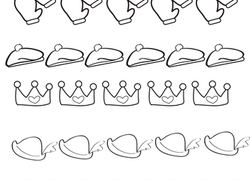 Can your kid tell the difference between 2-dimensional and 3-dimensional shapes? year one is a good time to start! 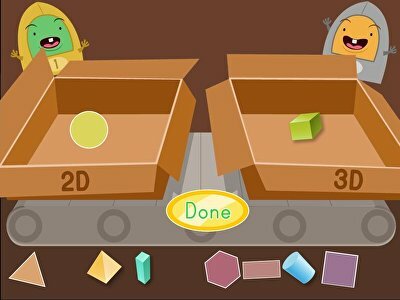 Kids match common 2D shapes with their 3D partners in this interactive memory game. 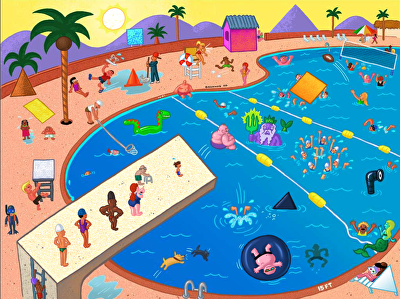 Introduce your students to 3-D solid geometric shapes and encourage them explore their everyday space for these shapes. 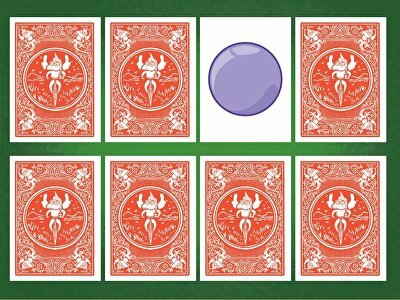 In this lesson, they will learn to look at a ball as a sphere! Muggo needs to be fixed! 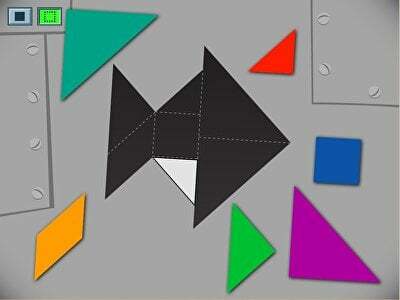 Kids must use shapes to fill in a shark puzzle in this game. 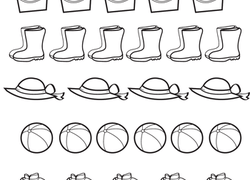 Help your year one child learn his geometric shapes with this printable coloring worksheet. Does your little one know the different continents? Help her cut and paste the continent names onto this colorful world map. Shapes are everywhere! 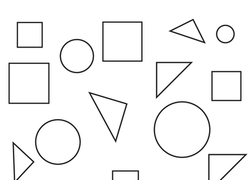 Use this fun real-world inspired worksheet to practise identifying 3-D shapes found in everyday activities. 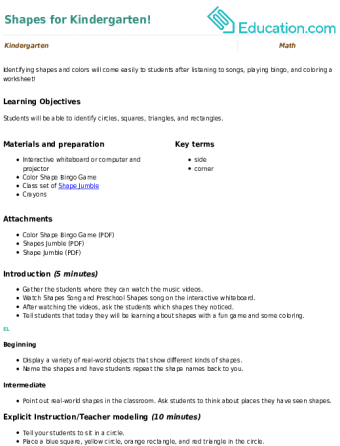 Trace, then colour, then write, all while getting familiarized with basic shapes: circles, squares, triangles and rectangles. 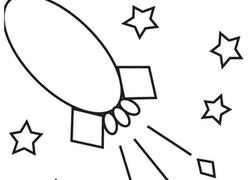 Kids practise recognizing ovals, diamonds, and stars as they colour a rocket shooting through space. It's a bird ... it's a plane! 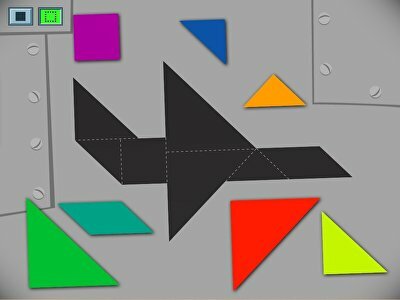 Kids practise putting shapes together with this tangram.